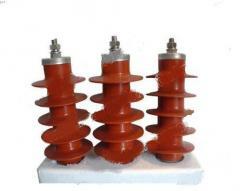 Electric equipment For prevention of failure of the coil of an electromagnet because of an overheat, control has to be exercised of it in the pulse mode. 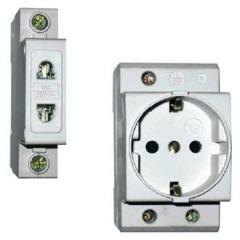 Unbelievable price on Electric equipment in Almaty (Kazakhstan) company "Kaztransformator" TOO. Wide choice of quality products at affordable prices.